Albania, Antigua, Armenia, Azerbaijan, Belarus, Bosnia and Herzegovina, Belgium, Bulgaria, Croatia, Czech Republic, Denmark, Estonia, France, Gibraltar, Hungary, Indonesia, Israel, Italy, Kosovo, Latvia, Lithuania, Malaysia, Moldova, Montenegro, Romania, Russia, Serbia, Slovakia, Slovenia, Spain, Macedonia, South Africa, Turkey, Ukraine, USA. 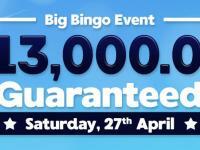 Are you looking to meet like-minded bingo players with whom you can socialize whilst playing your favourite game? Then pop into the chat room, open 24/7 and find out what all the excitement is about! 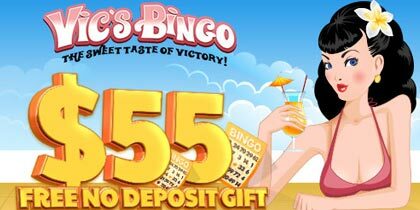 More than likely you’ll discover as our other members have that Sugar Bingo offers a unique combination of fun and excitement with its ongoing bonuses such as 200% first deposit bonus and bingo event promotions all through the year. 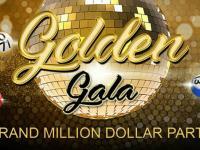 With rapidly increasing jackpots, it only take cents to give you the chance to win big playing online bingo or side games such as the slots, keno, blackjack or roulette. However Sugar Bingo don’t blame you for finding it hard to choose which game to play after all there are over 30 different games available! Safe and secure, there is a healthy selection of payment methods, and an easy cashout process ensures you get your money as quick as a flash. And speaking of flash did they mention that you don’t even need to download to play bingo on Sugar Bingo. So, what are you waiting for? 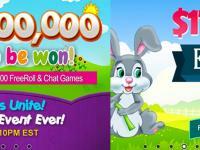 Join the Sugar Bingo community of online bingo players today and start having some real bingo fun! Registration is very easy and does not require too many details. For example, it does not even ask for your credit card number. 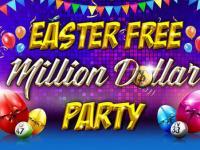 This is very important for those who want to experience the bingo games without having to deposit money. Of course, if you want to win big, you can start making a deposit. You can select which hall you would like to play with, including a 90 ball bingo game. This is the UK bingo that uses 15 more numbers to make the game more exciting. Sugar Bingo even has its own bingo callers just for the 90 ball bingo. But while you are simply keeping track of the game, you also have the option to try several other games right in the same play area. 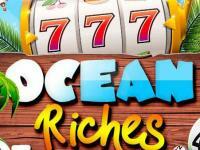 You can try your luck in several 3 to 5 reel slots, join in a game of keno, and play electronic pull tabs. There is even a video poker game and blackjack table. 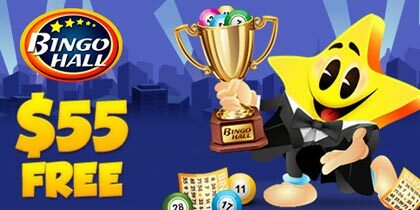 To get the social bingo feel, Sugar Bingo also employs a chat function, so you can communicate with players in any of the games. First time deposits also enjoy a 200% bonus while next deposits get corresponding bonuses as well. Whenever you successfully invite a friend to play, you also get a referral bonus equivalent to 50% of your first deposit. Because of all this, Sugar Bingo is becoming a popular destination for bingo players everywhere.